A newer version of the Ticam GTX®, the Ticam II is now even lighter and better-fitting, with a cuff that conforms more closely to the ankle. 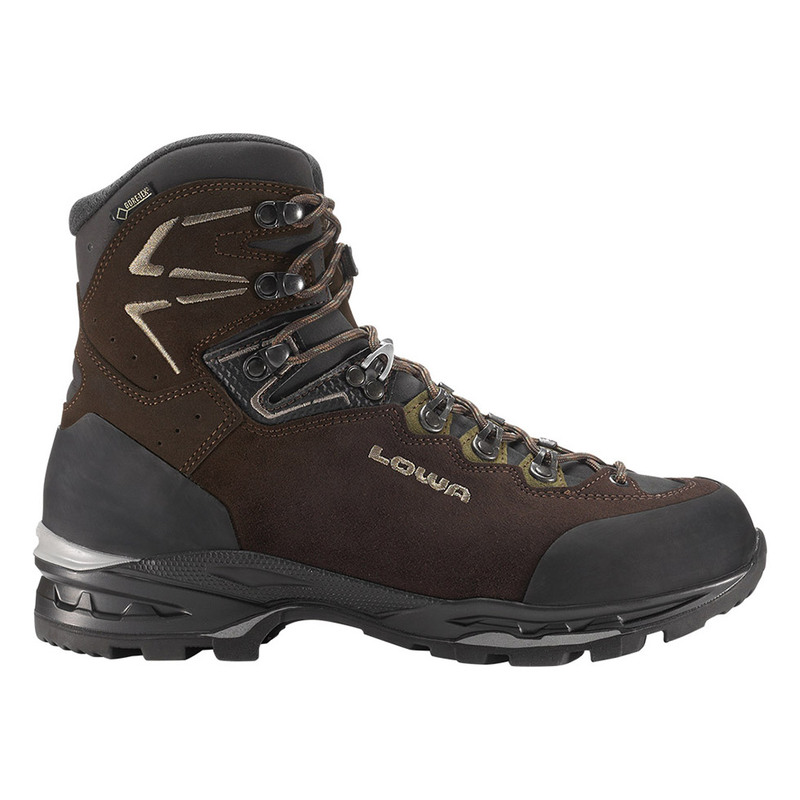 The same great design concept blends reduced weight, easy ankle flex and lacing, and the stability underfoot that’s necessary when carrying a heavy pack. Durably waterproof/breathable.